MACON, Ga., Sep 11, 2017 (SEND2PRESS NEWSWIRE) — LBA Ware(TM), a leading provider of automated compensation software and systems integration solutions for mortgage lending and retail banking, announced that Melville, New York-based US Mortgage Corporation (US Mortgage) has implemented CompenSafe to automatically calculate commissions for its loan originators and operations staff located in 24 branches across the United States. Founded by Steven A. Milner more than 2 decades ago, US Mortgage Corporation has been committed to “Helping You Make It Home(R)” as a nationwide mortgage lender, a HUD approved FHA Direct Endorsed Lender and a Fannie Mae Seller/Servicer. Since its inception in 1994, US Mortgage Corporation has funded more than $10 billion in mortgage loans, servicing more than 33,000 people. US Mortgage Corporation focuses on educating first time home buyers, saving people money through refinances, giving people the opportunity for a better life through reverse mortgages, and above all education and transparency. US Mortgage Corporation maintains an A+ Rating with the Better Business Bureau (BBB) and a 5 Star Rating as a Mortgage Lender with Zillow. For more information, visit http://usmortgage.com. 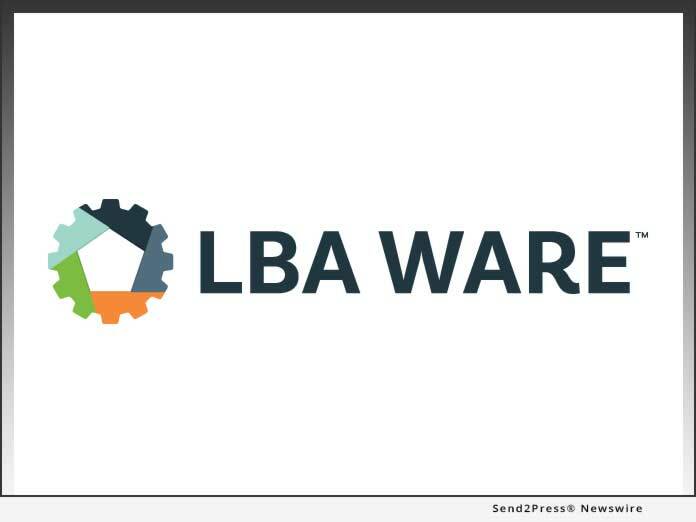 Founded in 2008 and headquartered in Macon, GA, LBA Ware(TM) is a software development company transforming the way mortgage lenders make the American dream of homeownership a reality. As the self-proclaimed masters of problem solving, our mission is to inspire opportunity by delivering solutions that become essential to the way mortgage companies operate. Our applications automate traditionally manual business processes for which an existing software solution does not exist, empowering lenders to create an integrated software environment that maximizes their productivity and operational efficiency.